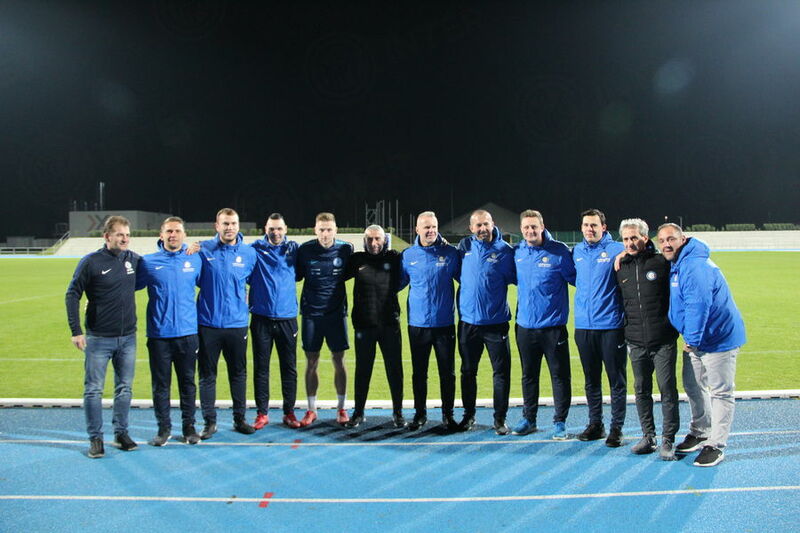 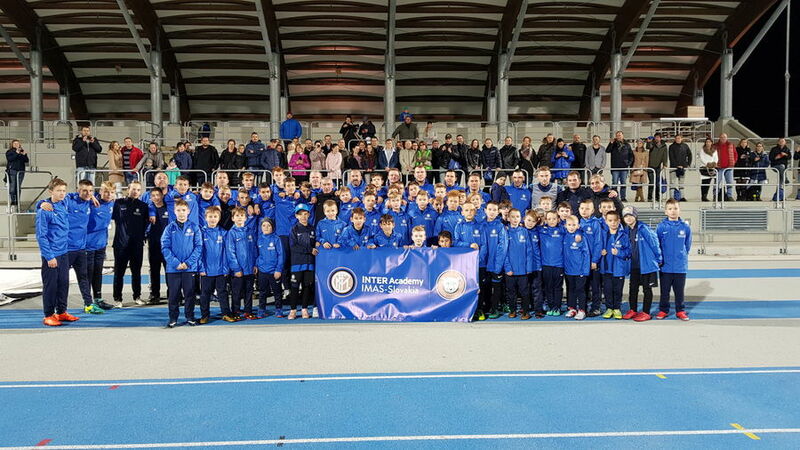 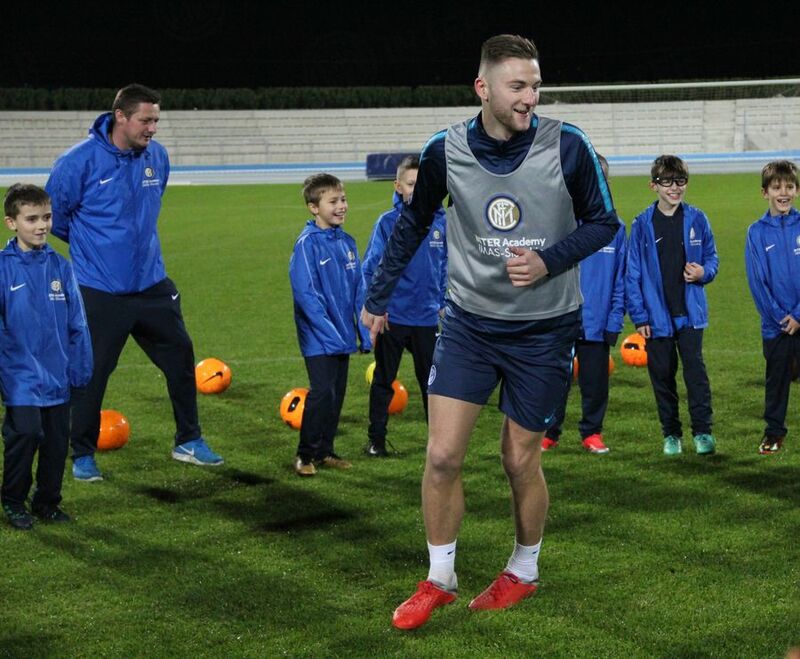 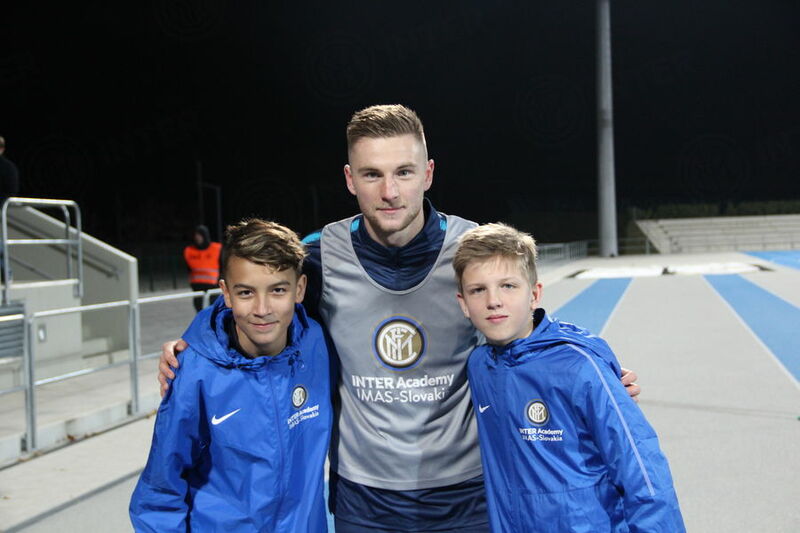 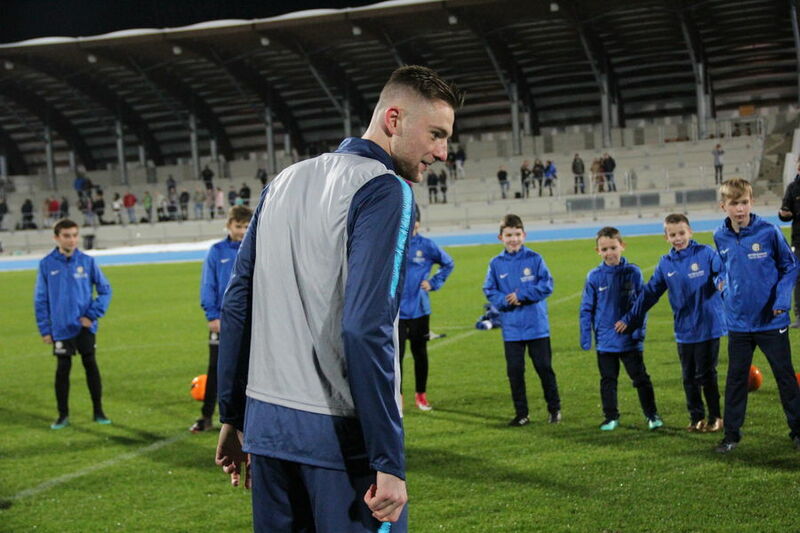 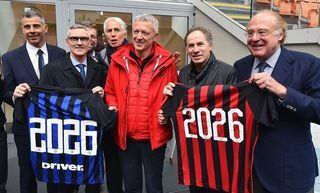 SAMORIN - It was a special afternoon for the coaches and players of Inter Academy IMAS Slovakia on Wednesday, as they paid a visit to the Slovakia National Team’s training camp in Samorin and met with Milan Skriniar. 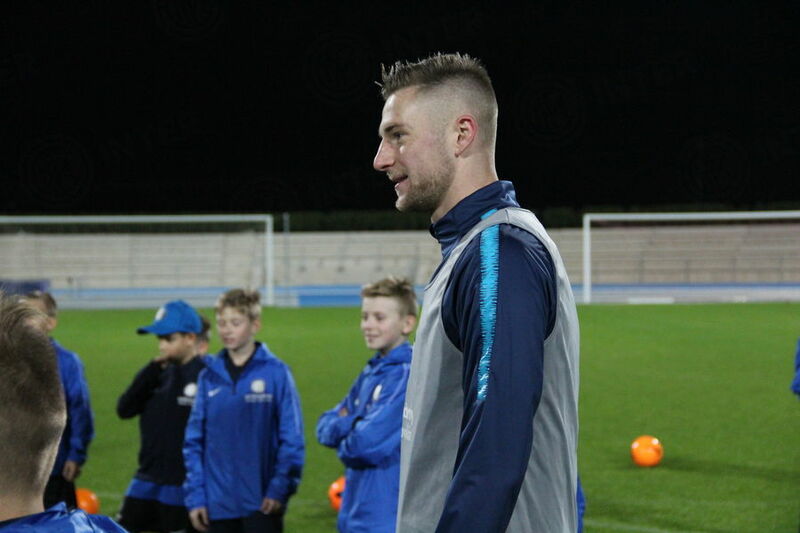 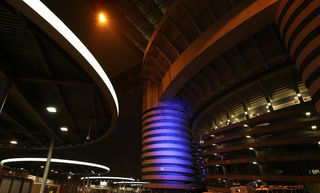 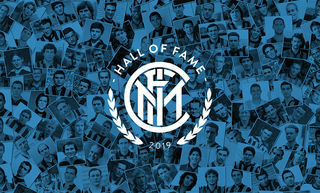 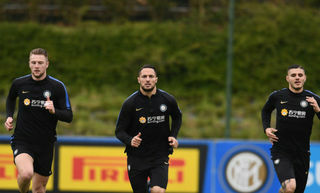 Prior to the autographs and photos, the Nerazzurri defender took to the field with those present to take part in activities and show off their technical skills. 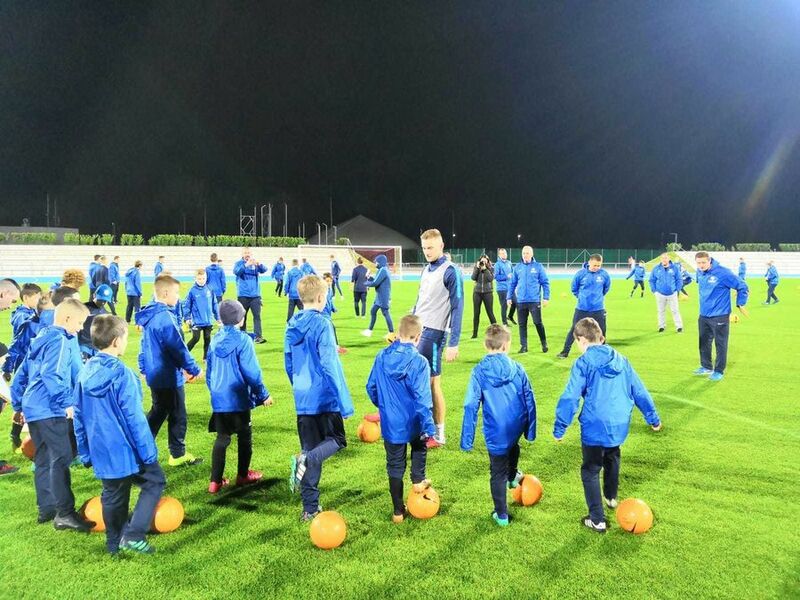 It was an exciting experience made possible thanks to the extraordinary help of the Slovak Football Association.